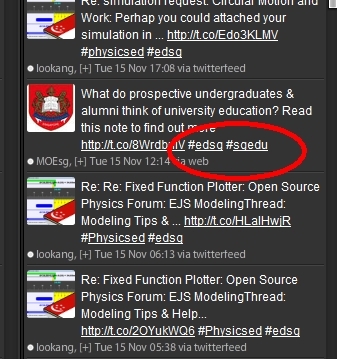 I find it strange that the official Ministry of Education (@MOEsg) Twitter account is using the #sgedu hashtag. While the #sgedu hashtag has a much larger following, it is widely used for satirical tweets. 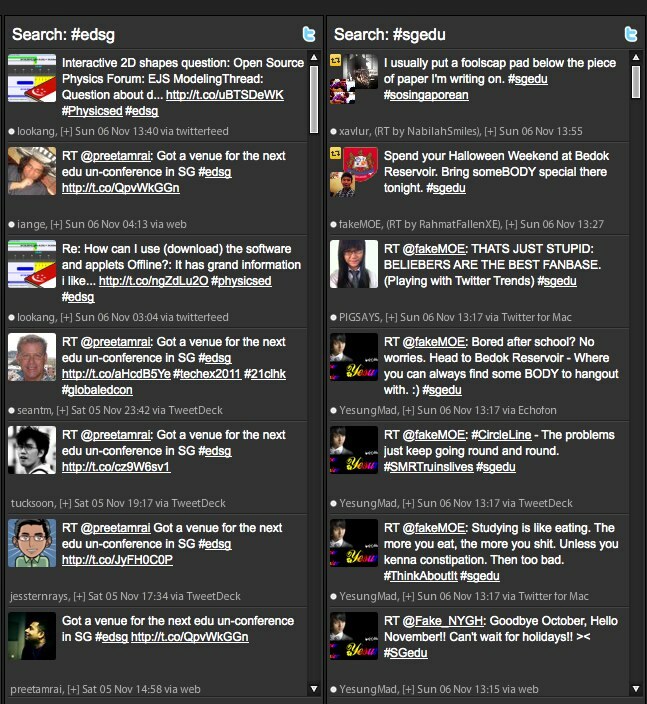 Take a look at my Tweetdeck screen shot of #edsg and #sgedu side by side. 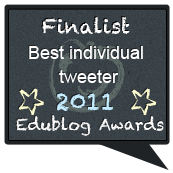 I have sent a tweet to @MOEsg but sadly it has been ignored. Update: @MOEsg has started to use both hashtags together in a recent tweet. A new wireless interactive learning trail at Chinatown will offer students a fun, authentic way to learn about Chinese Language and culture. Through the use of specially programmed mobile phones, students can participate in activities at seven designated wireless-enabled hotspots along the trail to learn more about Chinatown’s heritage. Looks like a great learning trail using mobile devices. However it’s only for secondary school students. A great revamp of MOE’s eduportal. 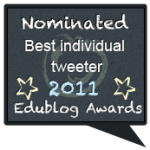 Great platform to learn, share and collaborate with fellow teachers. 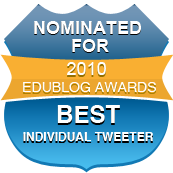 edumall2.0 is a common Internet-based platform for hosting all MOE-HQ Teaching and Learning (T&L) digital content produced or procured by MOE HQ divisions. Teachers and students can access trusted curriculum-based education digital content and interact with one and other using a variety of Internet services. Through edumall, teachers and students can easily access their preferred content collated from the different sources and engage personalised services from trusted industry partners. As such, edumall will enable the nurturing of a voluntary online learning community, the fostering of collaboration amongst teachers, amongst students, and between teachers and students. Through greater interactivity via digital content, the teaching and learning experiences of teachers and students respectively will be more stimulating and engaging. Communities: A publicly accessible space where users can access selected content and engage learning services. Materials are presented in lively multimedia format such as flash animation, video streaming or podcasting. There are a variety of interactive tools in various communities, these include wiki, discussion forum, opinion poll and Survey. Repository: An electronic library of digital content for teaching and learning from various MOE HQ divisions or trusted third-party providers. Search: A powerful search engine which enables users to search the entire edumall by simple keywords or advanced criteria.